Nige was a highly experienced police officer working in a specialist role prior to his retirement and move to working in the outdoors full time. He was responsible for the introduction of enhanced prehospital casualty care training to officers under his command. He is experienced in managing and planning significant operations and exercises in hostile working areas including logistics, resources and support structures often involving other services and all from an operational perspective. 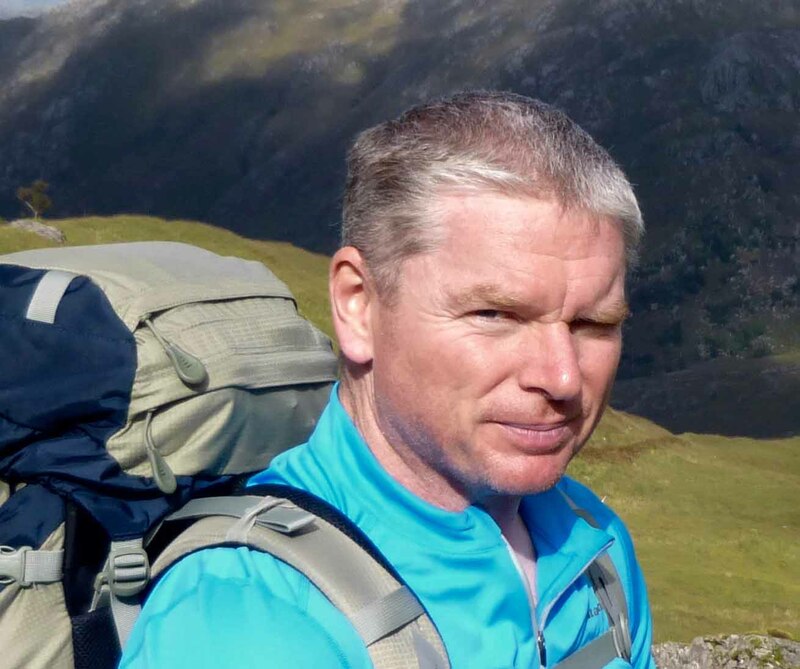 Having extensive experience of managing and mitigating risk from both an operational and health and safety perspective, Nige combines these skills and undertakes analysis, preparing activity risk and medical risk plans for travel, expeditions and local businesses. Nige is an experienced Mountain Leader and Dive Leader who has introduced many individuals to their first experiences above and below the waterline. 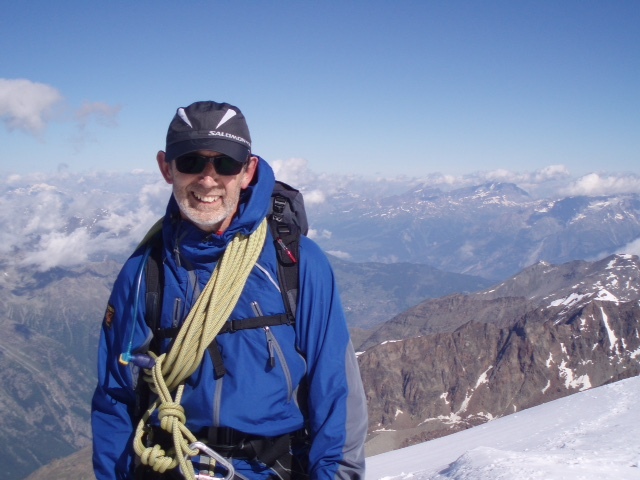 Having climbed and explored at altitude in Europe and in each of the upland and mountain areas in the UK, Nige draws on this wealth of knowledge to provide safe, enjoyable experiences for all. Nige meets the Health and Safety Executive qualification requirements to teach and assess First Aid at Work and is accredited by the Faculty of Pre-Hospital Care, Royal College of Surgeons (Edinburgh) to instruct and assess Trauma and Casualty Care to Police Officers undertaking specialist roles. 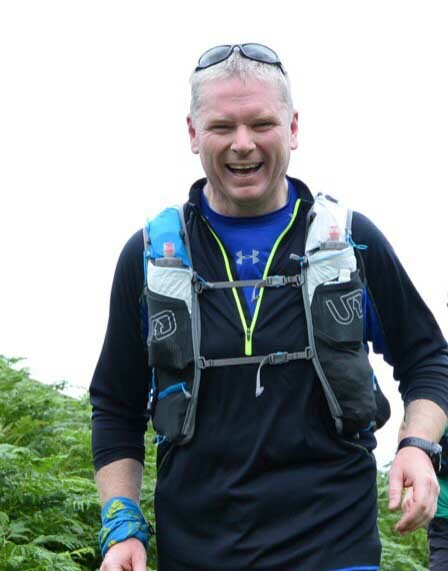 Kev's declared passion is the mountain environment, whether mountaineering, walking or competing in Mountain and Ultra Marathons. Kev can also be found on the water in a kayak or under it in a dry suit. As well as trekking and climbing in various locations, he has dived in various locations including Europe, the Middle East and Central America. Kev has broad professional experience in planning and conducting activities where he mitigates and manages risk through the practical application of decision making and threat mitigation models. 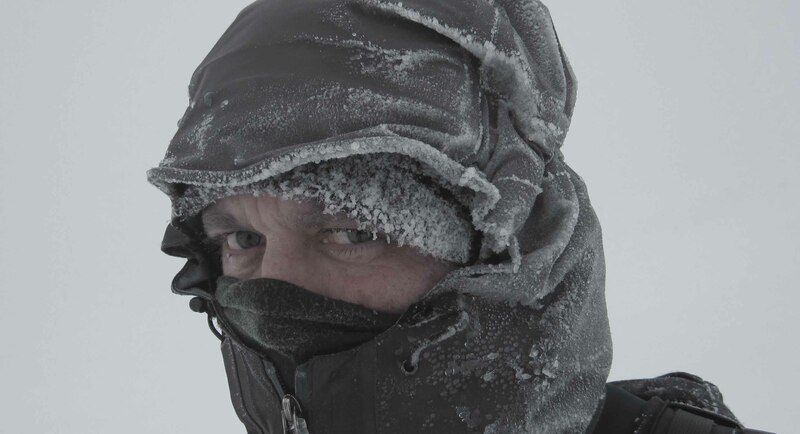 He has delivered training sessions and workshops applying these models to expedition and hostile environments to varied audiences including charities, businesses and students. Kev is a qualified Mountain and Dive Leader and is a member of the Faculty of Pre-Hospital Care, Royal College of Surgeons (Edinburgh). 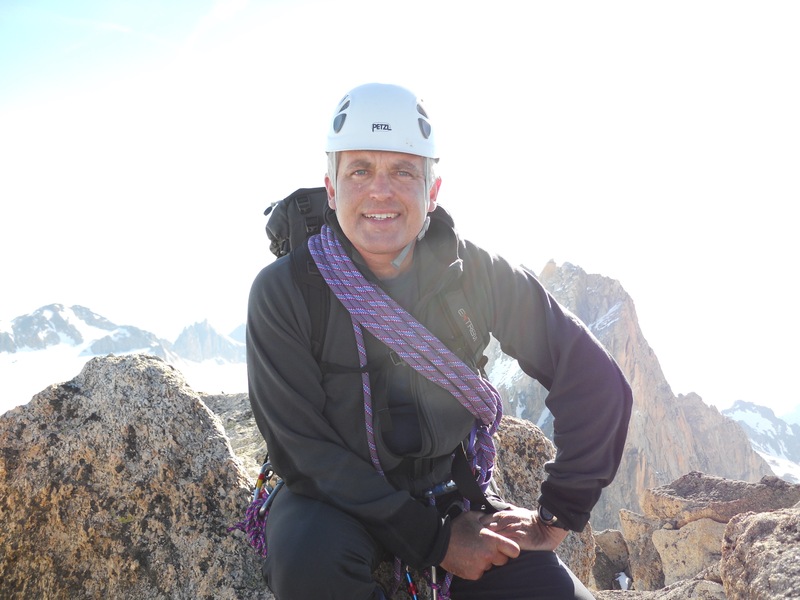 Jim is from a Specialist Police and Military Background and has always been a keen Mountaineer. Jim previously instructed at Plas y Brenin, the National Mountain Centre. Jim was recently a member of a local Mountain Rescue Team where he occupied the role of Training Officer and currently holds the M.R.E.W. Casualty Care Certificate. Jim holds the Mountaineering Instructors Certificate (MIC). Planning to undertake a mountain challenge? Contact us at: info@outdoorintelligence.co.uk for information about our event preparation days or support for your activity. Cost effective bespoke days can also be built to prepare individuals or groups for gap year travel and working or travelling in difficult or hostile areas. Enjoy a good day out and an experience in the mountains with one of our bespoke days. Contact us at: info@outdoorintelligence.co.uk to discuss with one of our instructors or leaders. Whether climbing, scrambling, improving navigation, wild camping, or preparing for the trip of a lifetime, we can take the pressure off and give you a day to remember. The British Mountaineering Council is the representative body for all mountain activity types in the UK. There is a wealth of useful information including; access and seasonal restrictions; membership with the various discounts available; and mountain related news articles. The Faculty of Pre-Hospital Care at the Royal College of Surgeons (Edinburgh) is the governing body for prehospital medical care in the UK and provides clinical governance and agrees content of various training courses and packages. There are varying bands of membership which include first aiders and first responders as well as pre hospital trauma consultants! Membership gives access to a host of useful information and updates. The Mountain Training Association is the governing body for Mountain Leader and similar training in the UK. membership gives access to a range of discounts, information and support for qualified and aspiring leaders.